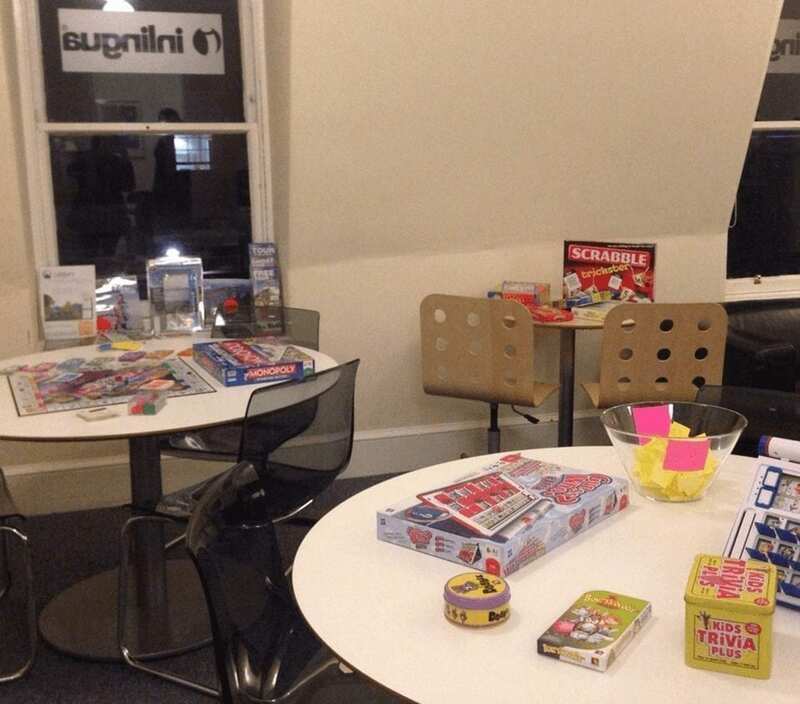 Our Super Free Social Programme! 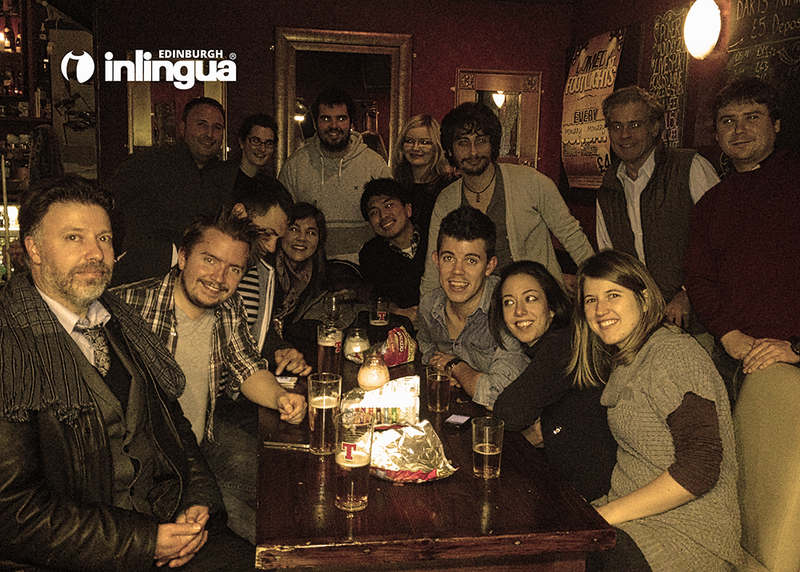 Did you know that most of the activities provided on our social programme are free for inlingua Edinburgh students? Learn about the art of distilling and sample some unique single malt Scotch whiskies with tastings led by the prestigious Scotch Malt Whisky Society. We regularly provide tours around Edinburgh’s city centre where students can find their bearings and become acquainted with this beautiful city. 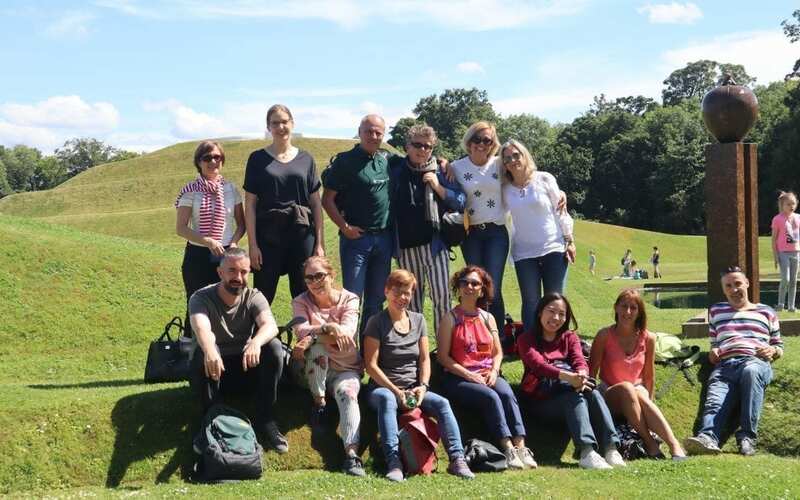 Other regular tours include visits to the Scottish Parliament and the Royal Botanical Gardens. 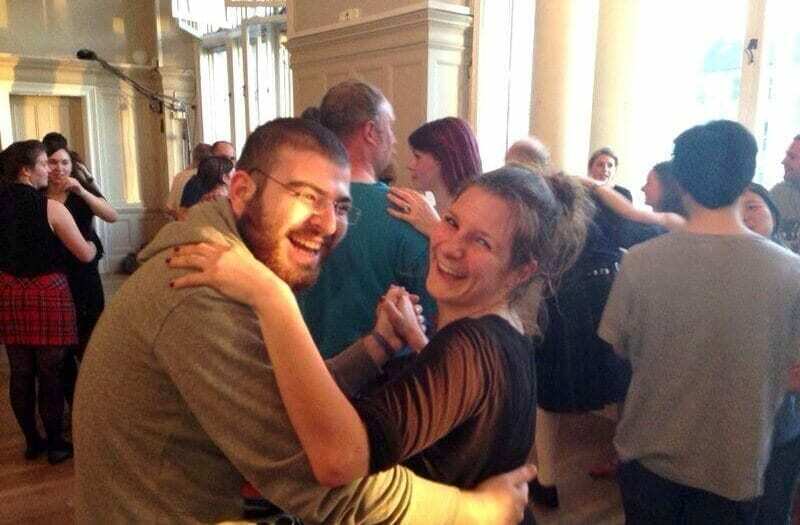 This is one of the most fun aspects of Scottish culture so we make ceilidh dancing a regular part of our social programme. The dances are easy to learn and participants are guided through each step before the ceilidh really gets going! In Edinburgh, we are lucky to be surrounded by an endless choice of museums and galleries featuring fascinating artefacts and works of art by some of the worlds’ most renowned painters and sculptors. Here students can learn more about the history and culture of Scotland whilst gaining fascinating insights from our knowledgeable guides. 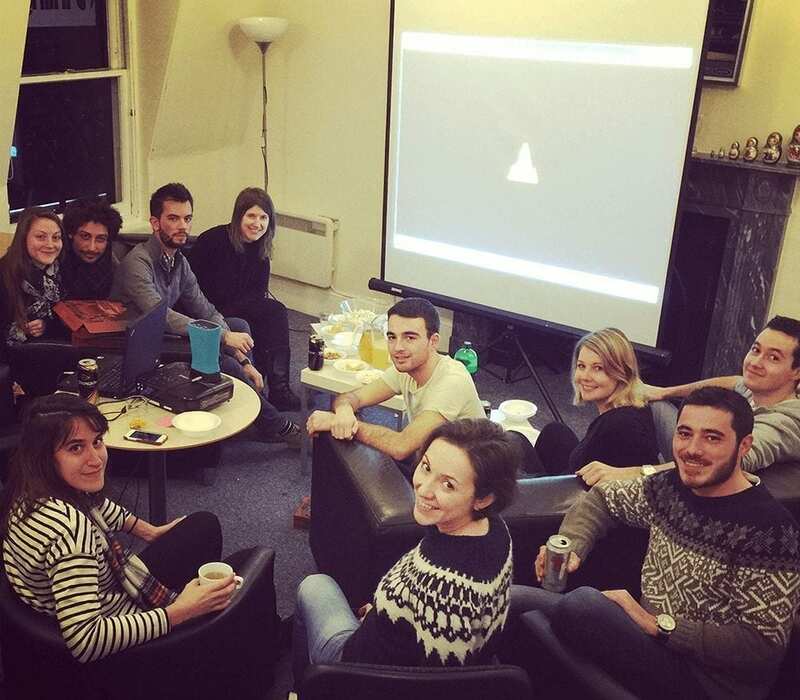 Students can immerse themselves in Scottish culture and practice their language skills at our regular film nights. 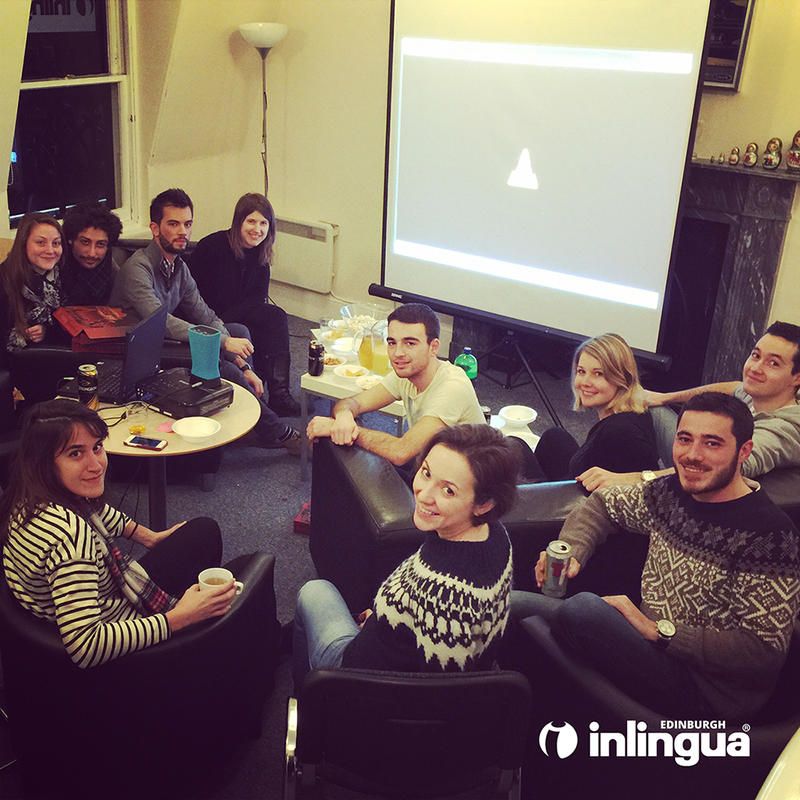 They take place at our language centre where students can sit back on a comfortable sofa with some popcorn to enjoy the film! 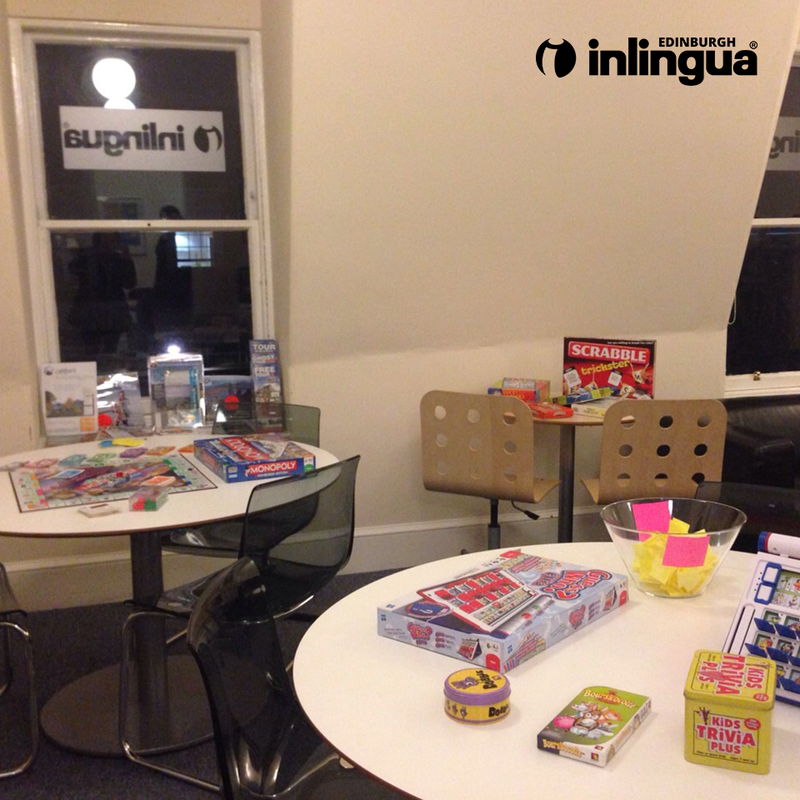 We regularly host games nights with a variety of games where students can really improve their English whilst socialising and having fun. 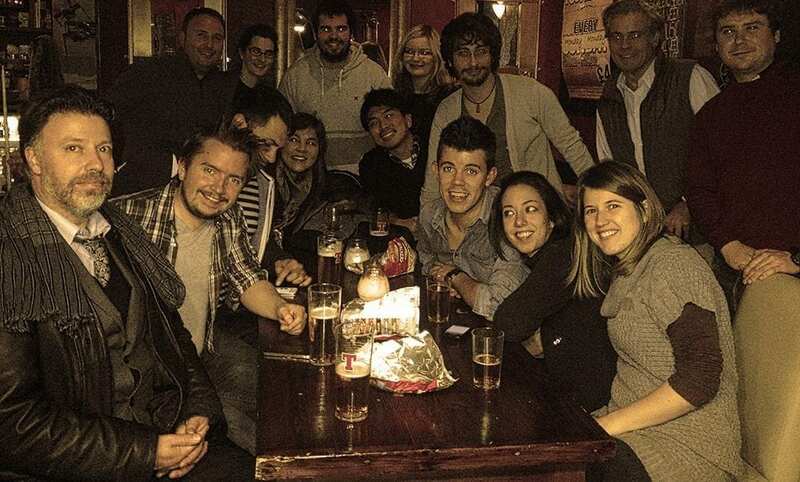 Every week students can join our regular pub night where students can relax and practice their English in an informal environment. Check out what’s on over the next few weeks here!